Before even graduating college, Holly was thrust into a leadership marketing role for a high profile, performing arts non-profit organization. This fortunate opportunity allowed Holly to quickly excel as a marketing and communications professional and laid the foundation for entrepreneurship. While in this post, she became very adept at managing and stretching a budget, forming strategic partnerships, thinking quickly on her feet, and maintaing a vision for longterm goals. Before launching Ampersand PR in 2008, Holly spent nearly a decade in account management roles at several well-known Valley PR agencies. She brings both a creative public relations background and business oriented marketing approach when creating programs for her clients. With more than 16 years as a PR professional in the Valley, she has strong media relationships and a broad network of connections to draw upon. A very hands-on business owner, Holly considers herself an extension of her clients’ teams, and she has a “roll up your sleeves and get it done” approach to work. Holly lives for her clients successes and has formulated a well-rounded team of public relations professionals who excel at reaching clients’ goals. The ultimate storyteller, Dena has a dual background in journalism and public relations. She specializes in hospitality, travel and consumer media relations, with a strong emphasis on luxury brands and wellness. Dena has secured placements for clients in major media outlets, such as Saveur, Forbes online, Today and Fox & Friends. Her role as a journalist enables her to know what media need in order to craft the perfect pitch. As a luxury travel writer, Dena has been published in countless national and international magazines and websites. 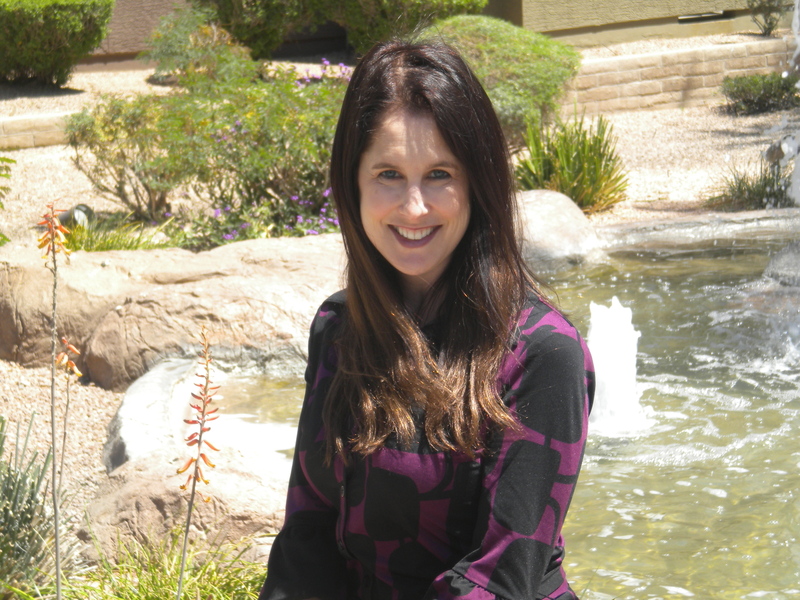 Dena is a also a certified wellness coach and a member of the Advisory Board of the Arizona Spa and Wellness Association. Cynthia has been working in the online publishing and internet marketing industry for eight years, jumping right in after completing her marketing degree at Arizona State University. Cynthia specializes in CPC advertising and social media marketing, helping businesses of all sizes reach their online marketing goals. From large global clients to small mom-and-pop businesses, she has the ability to customize each and every campaign to best suite the client’s needs. 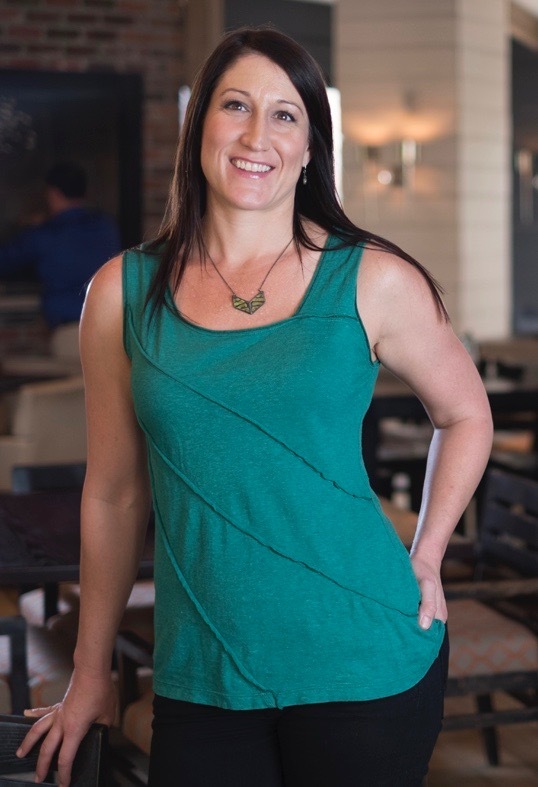 As the founder of FabulousArizona.com, Cynthia has a strong pulse on the Valley’s dining, nightlife, fashion and entertainment scene.